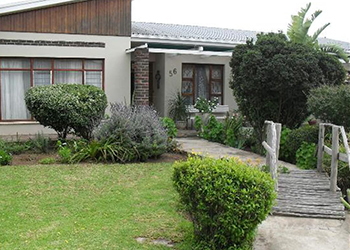 Budget Graaff Reinet Accommodation – Browse Online For Your Family Holiday Accommodation in Graaff Reinet. 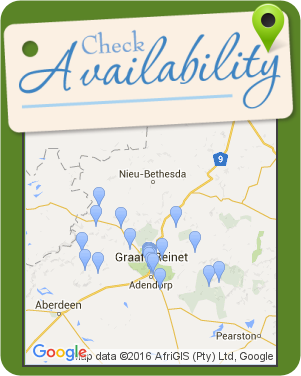 We Have Listings For Bed & Breakfast, Self Catering And Cheap Family Holiday Accommodation In Graaff Reinet. 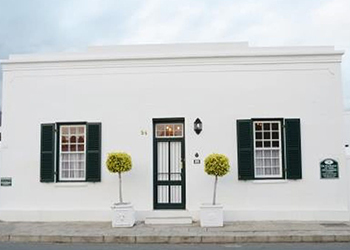 54 Middle Street is a recently restored, classic Karoo cottage that is also a national monument. 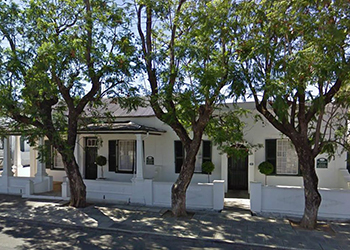 The cottage is situated just off Cradock Street. 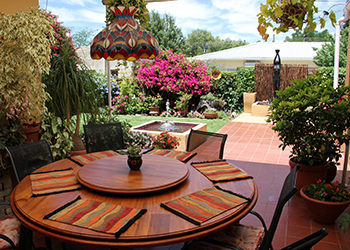 6 Parsonage Street is a charming self-catering Karoo cottage located in Graaff-Reinet. 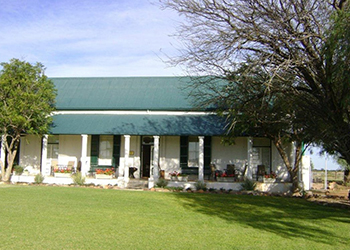 Staying in this property will give you a true feeling of being in old Graaff-Reinet. 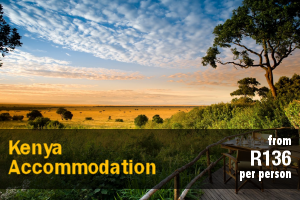 This peaceful country setting holds a gem of a restored farm house with oregon floors, high ceilings and comfortable fabrics n soothing cream and white tones. 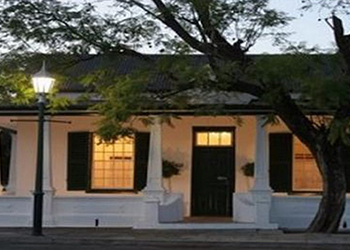 Karoopark Guest House is situated in the heart of historical Graaff-Reinet. 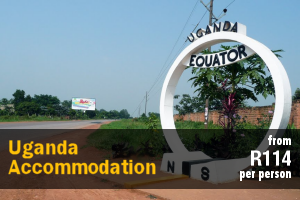 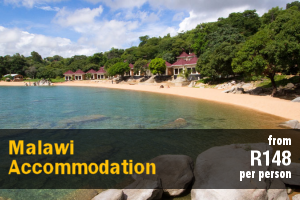 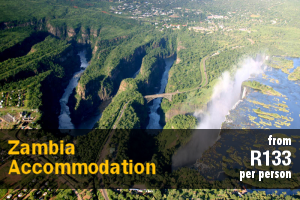 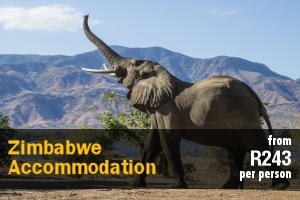 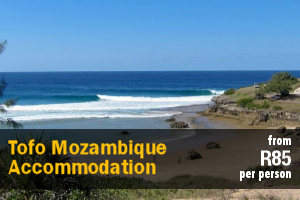 Accommodation is available in en-suite rooms in the garden or in the colonial-style manor house. 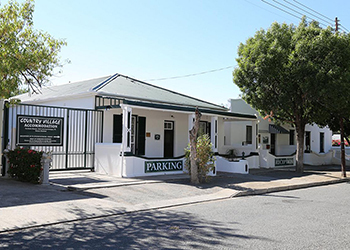 The cottage is situated in Graaff-Reinet's famous and historic Cradock Street, within short walking distance from several restaurants and museums. 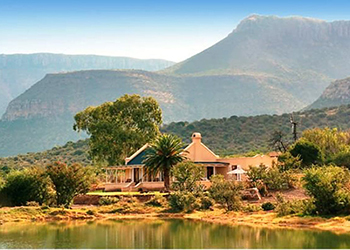 Guests are accommodated in traditional Karoo Cape Dutch styled homesteads, cupped in the palm of the Sneeuberg Mountain range. 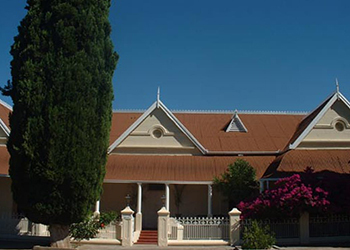 Our B & B is situated in the heart of Graaff-Reinet. 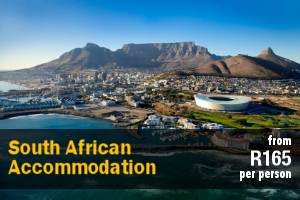 We are within walking distance of shops, restaurants, museums and places of interest. 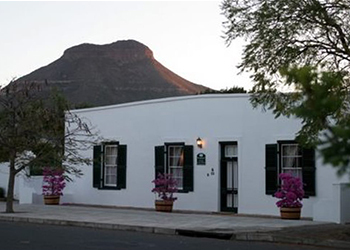 The Eagle's Nest welcomes you with open arms to the wonderful town of Graaff-Reinet. 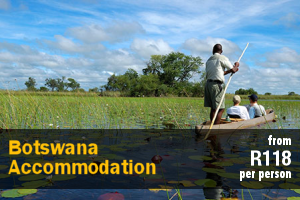 It is a historic town, filled with cultural exuberance, small town kindness and tranquillity. 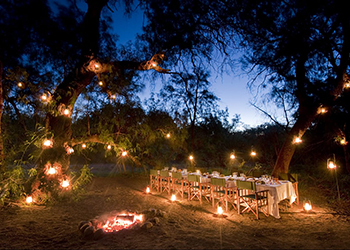 Samara Karoo Lodge, a private game reserve is situated in the malaria-free Eastern Cape where time stands still inviting you to pause, breathe, reflect. 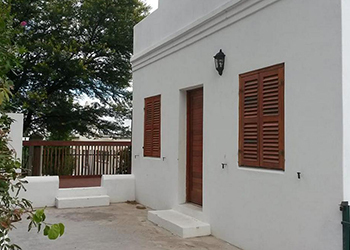 This charming self-catering cottage is a national monument, is full of character, and is also ideally and centrally situated in the most historic part of Graaff-Reinet.